IMG_6268, originally uploaded by roraa. The weather for Monday is supposed to be frightfully hot and humid. 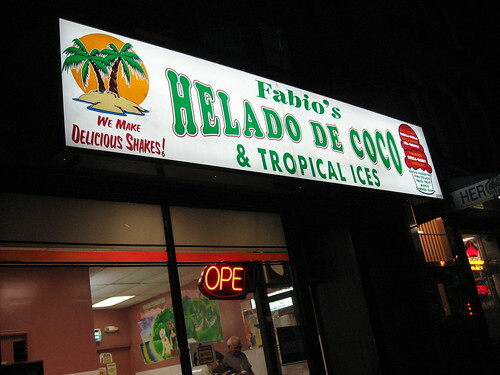 Visit the sprinklers and pool, drink lots of water, and visit Fabio's Helado de Coco if you can. Mmmmmmmm. Thanks to roraa for uploading this photo to the BViB photo pool.